They’re very flexible, super durable and have extremely sturdy handles…..
A flexible tub design with integrated scale indicator in litres and gallons which work well as mixing buckets on construction sites. 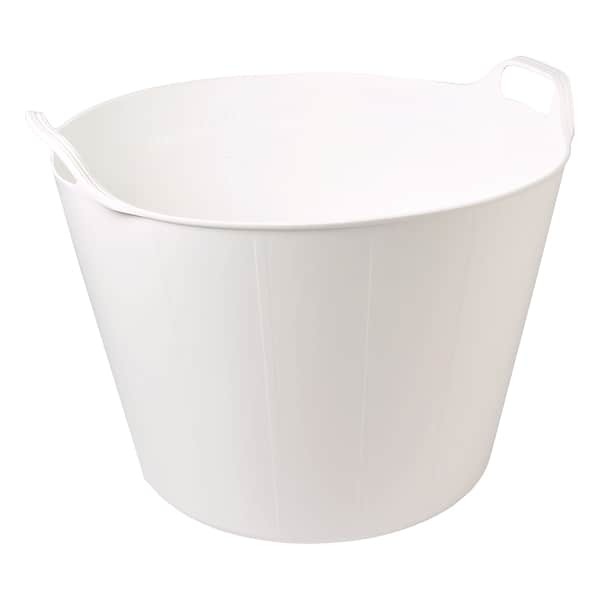 Made from 100% food grade material they also work well within the food industry. Being phthalate free and super soft they are perfectly safe for children to use as colourful toy tidies. 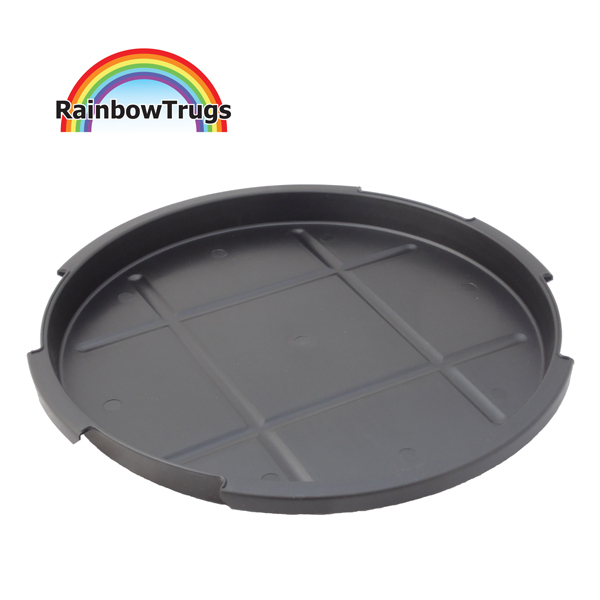 Truly useful containers that no home, garden, workplace or school should be without flexible 45L Rainbow Trugs!